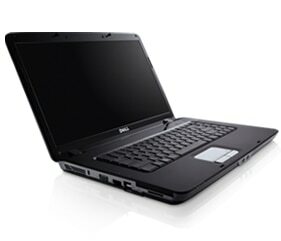 An affordable, mobile solution that meets the needs of everyday business computing. Pre-configured with only the software and features you need for everyday business tasks– no unwanted trialware - the Vostro A860 is easy to deploy and manage, delivering out-of-the-box productivity. Choose from set configurations with Intel® processors and Genuine Windows Vista® Business, Genuine Windows Vista® Home Basic operating systems, designed to deliver the level office productivity and performance that’s right for your budget. Stay productive and focused on your business in the office, on the road or at home. Integrated Wi-Fi®, 10/100 ethernet interface, and v.92 data/fax modem can keep you connected* to the Internet, email, networks, and more, no matter where you choose to work. Optional Bluetooth® capability allows you to connect to personal area networks and synchronize with other Bluetooth-enabled devices. 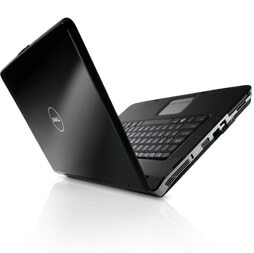 Purchasing a Dell Vostro laptop can be fast and convenient. 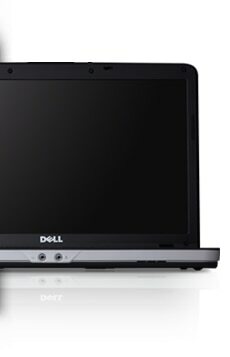 With an extensive network of distributors, we’ve made it easier than ever for you to walk into an authorized Dell reseller and walk out with the equipment you need. Once you've found the Vostro system to meet your needs, setup is quick...so you can get back to running your business. Designed for everyday mobile office computing, the Vostro A860 laptop is ready to help you take on the rigors of your business day and keep you looking professional. 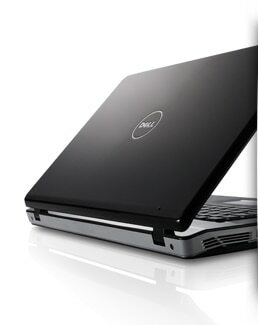 Each system is engineered with reliable, industry standard components and goes through hours of rigorous testing to ensure it’s worthy to be called a Dell laptop. An exterior coating helps protect the system from scratches during normal use and a sealed keyboard helps guard against dust and spills. 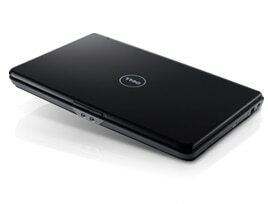 And the Dell experience goes beyond the purchase of your laptop—the Vostro A860 comes with excellent services designed for your growing business, including over-the-phone technical and diagnostic support, and a standard limited hardware warranty* covering equipment repair or replacement, plus all parts and labor for 1 year.